Planning a gathering in San Diego? 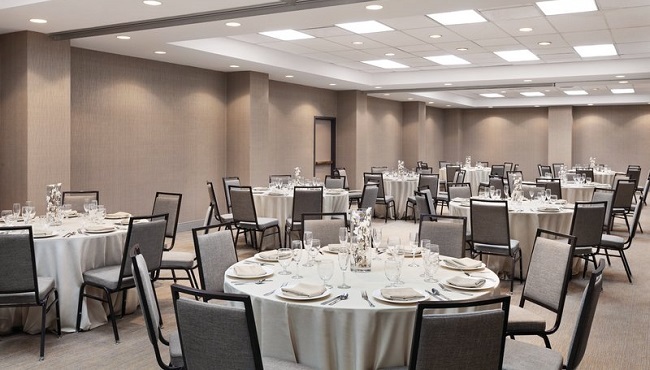 The Country Inn & Suites offers flexible event space perfect for your upcoming affair. Host intimate meetings in our Executive Boardroom or festive celebrations in our Grand Salon. The Grand Salon is perfect for business functions or personal receptions. Moveable walls allow the room to be split six different ways for superior flexibility. 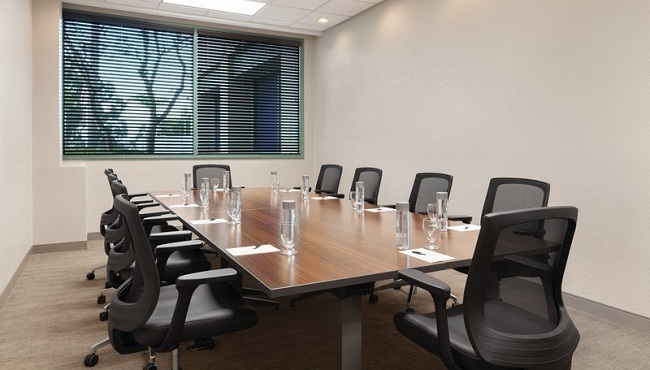 Our two Plaza Rooms accommodate business meetings with natural lighting. 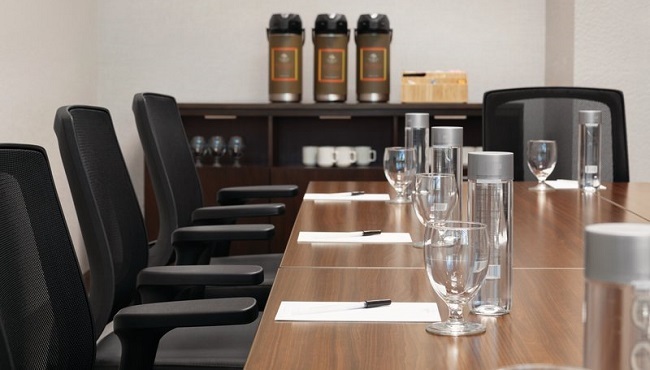 Take advantage of exceptional services for your group of up to 50 guests. 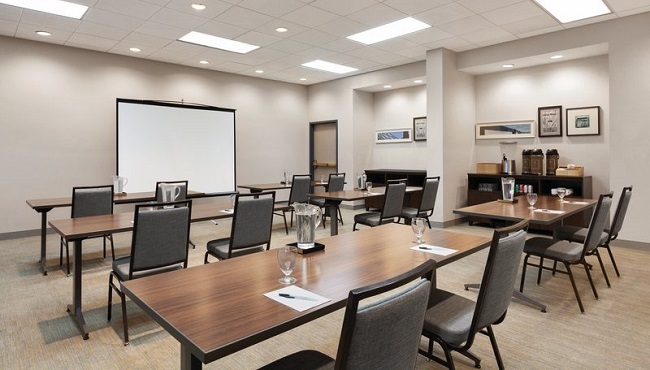 When you need to conduct smaller events, consider one of our boardrooms with audiovisual equipment rentals, catering options and natural lighting.